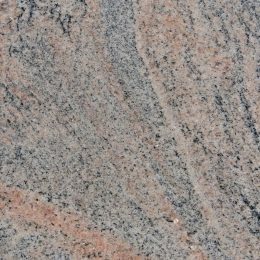 Indian Aurora granite from Regatta Exports is a diverse natural stone that comes with a slightly reddish brown base. 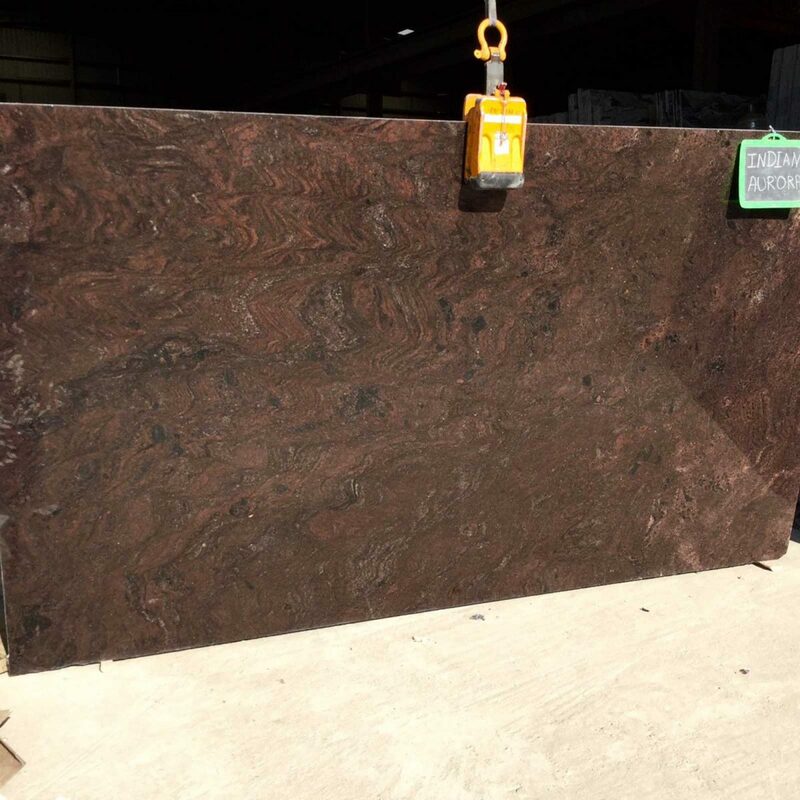 Another thing that enhances the beauty of the base of the stone is the occurrence of light to dark waves and swirls in grey, red, and brown colors. 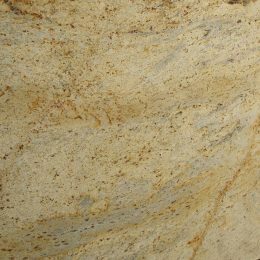 Interestingly, it is the amazing pattern of the stone surface that declares it a suitable material for interior and exterior decoration. 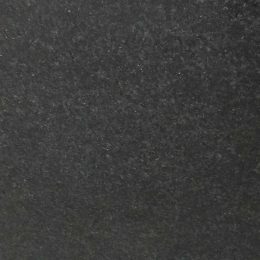 Processed and quarried in South India, this granite product is ready for sale at an affordable price tag. 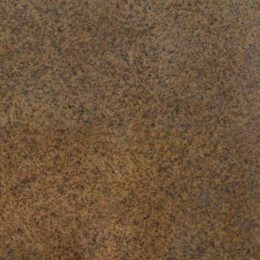 Prefer this stone for decorating walls, floors, and countertops of your domestic and commercial concrete structures in an amicable manner.